E' di pochi giorni fa l'inaugurazione sul web di uno spazio interamente dedicato al compianto Phil Miller, pensato per raccogliere in forma organica vari materiali biografici, musicali, fotografici, storici e informativi, con attenzione alle molte tappe della lunga carriera del Nostro e un occhio di riguardo per il ricordo e il contributo di amici e sostenitori. 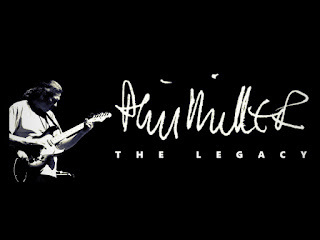 A fianco della cospicua discografia ufficiale già fanno capolino una raccolta di partiture annotate di celebri brani e un prezioso archivio di registrazioni inedite: Phil Miller - The Legacy. Scrive il collega musicista e amico Doug Boyle, uno dei responsabili del sito web assieme alla vedova di Phil, Herm Mew, e il figlio Kyle: "My good friend Phil Miller was a highly significant figure on the progressive music scene right from its inception. I know he needs little introduction. Hatfields, Matching Mole, National Health, In Cahoots and beyond... 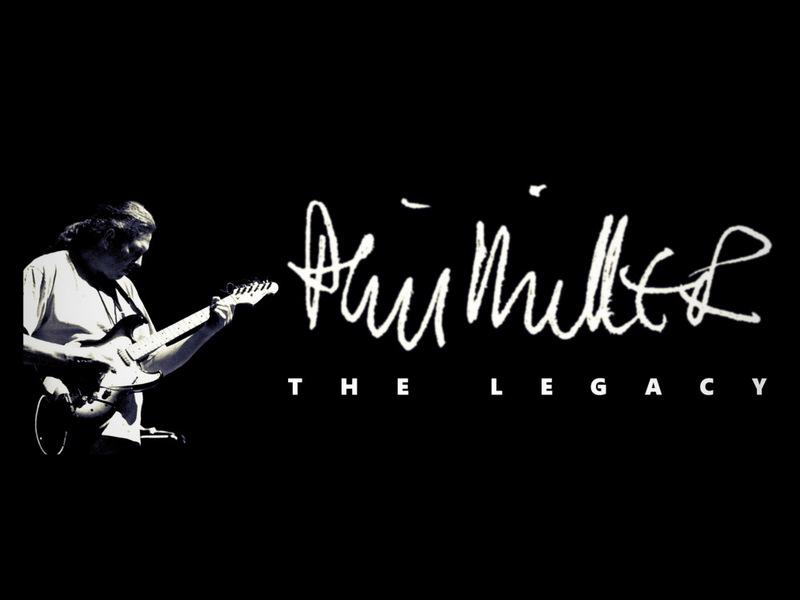 Shortly after Phil sadly passed over last October, Phil’s wife Herm and her son Kyle began to plan a legacy site to celebrate the man and his music. I came on board as an audio archivist and a few weeks back we began the vast task of going through boxes of cassette tapes, DATs, photos and scores with a view to making this material generally and freely available. There is no commerce here. Phil wanted all his music available for free. We now have a deep site that we are ready to launch and will be expanding quickly as we add content. Particularly we have many hours of unheard-of archive recordings now being digitised and a couple up on the site already. There are also endless photos, documents and some fascinating family background info all to be added. We wanted an organic site that would grow so we welcome your comments and would be very happy for all interactions and contributions. This has been an emotional process for us all but rewarding and positive. I am proud to be an admin on this site and looking forward to seeing you over there. Please come and visit to celebrate our launch day and say hi."